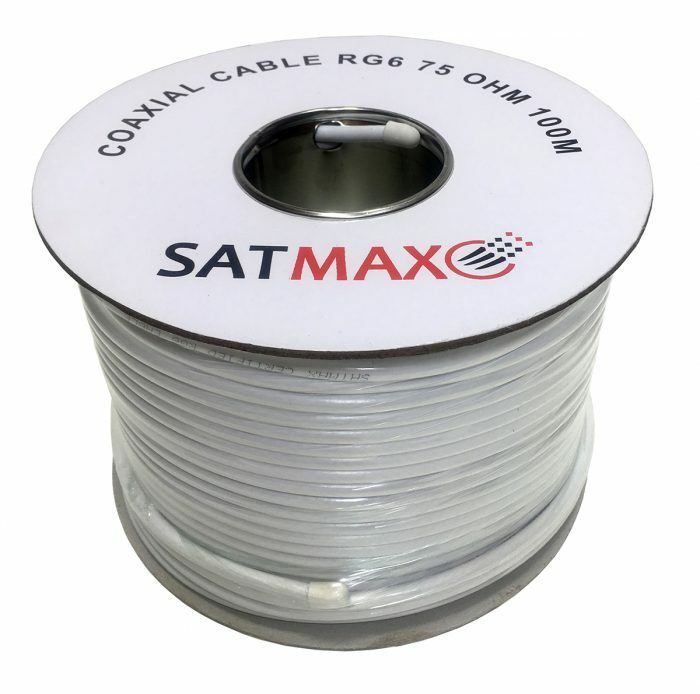 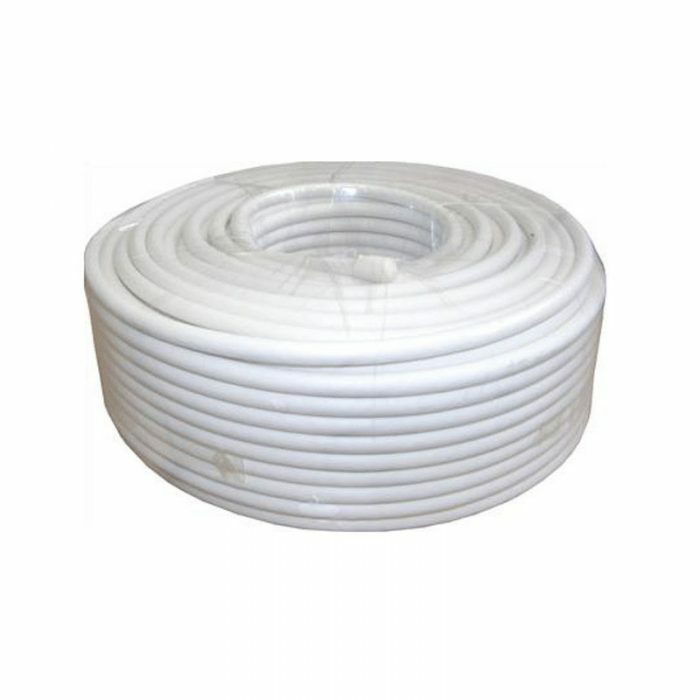 This is high quality 20 metre white CB63R twin type digital coax cable suitable for uses such as Sky Plus & Sky+ HD. 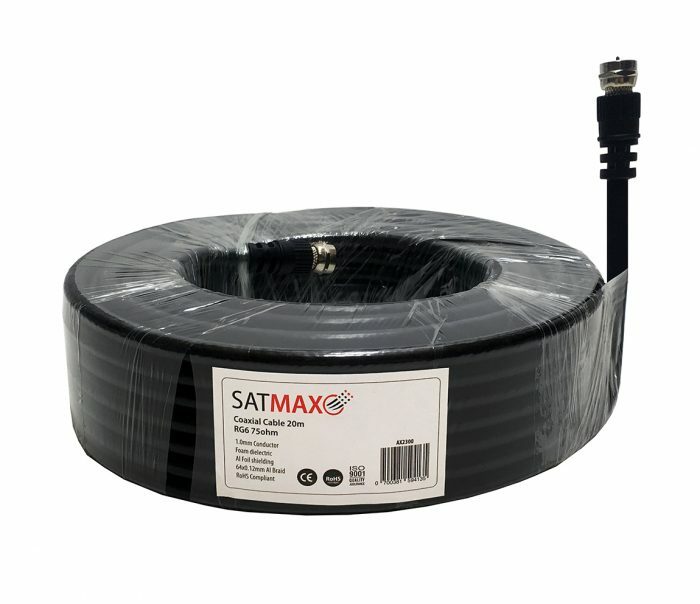 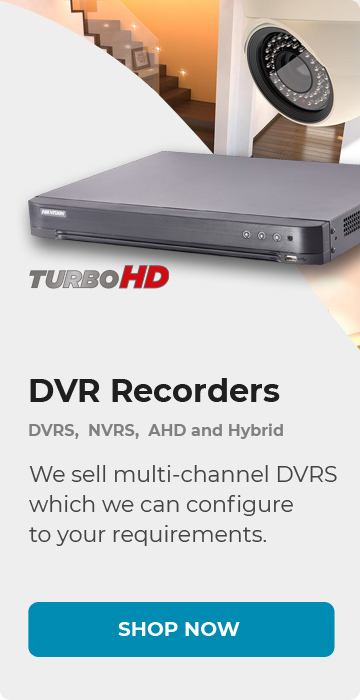 The cable consists of two satellite grade coaxial cables joined together to facilitate the running of two conjoined cable lengths together. 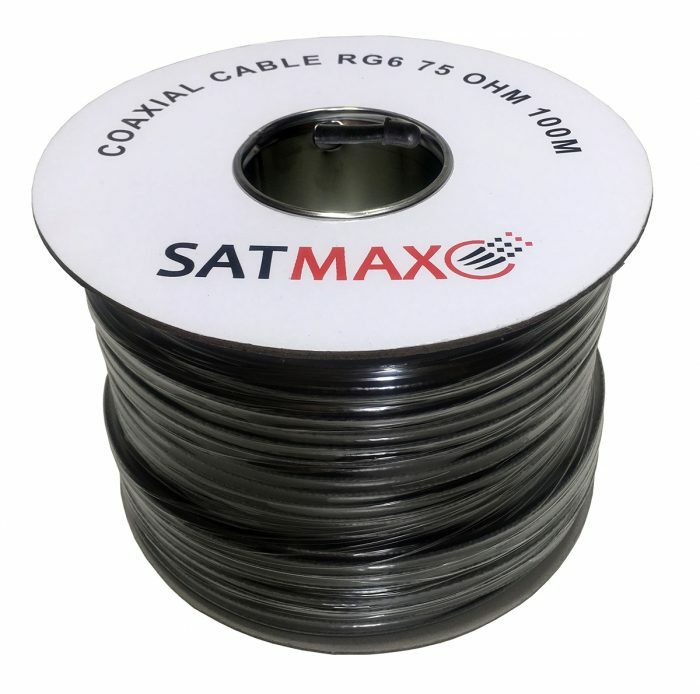 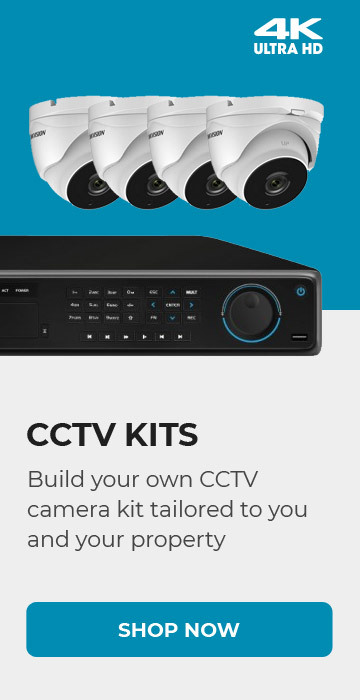 This particular type of cable is the exact type that Sky installers use for Sky Plus and Sky HD installations. 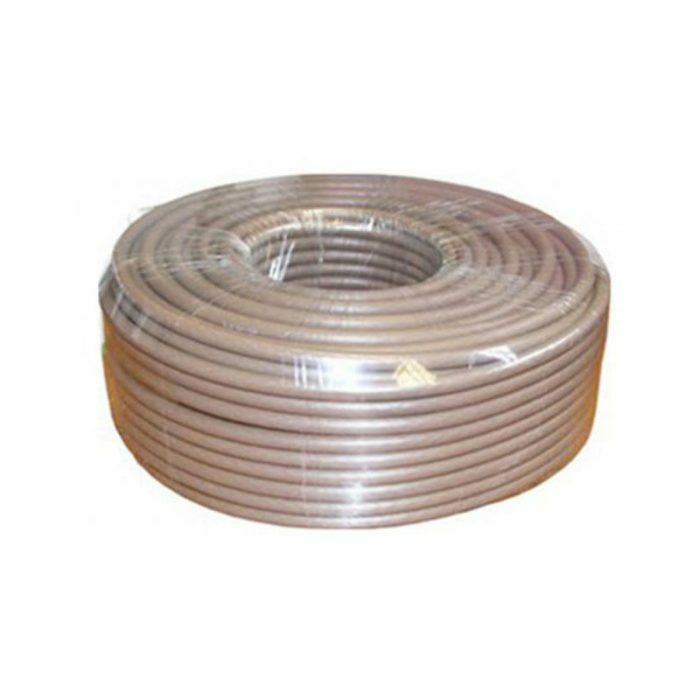 It is commonly referred to as shotgun cable as the cross section of the cable looks like the end of a double barreled shotgun. 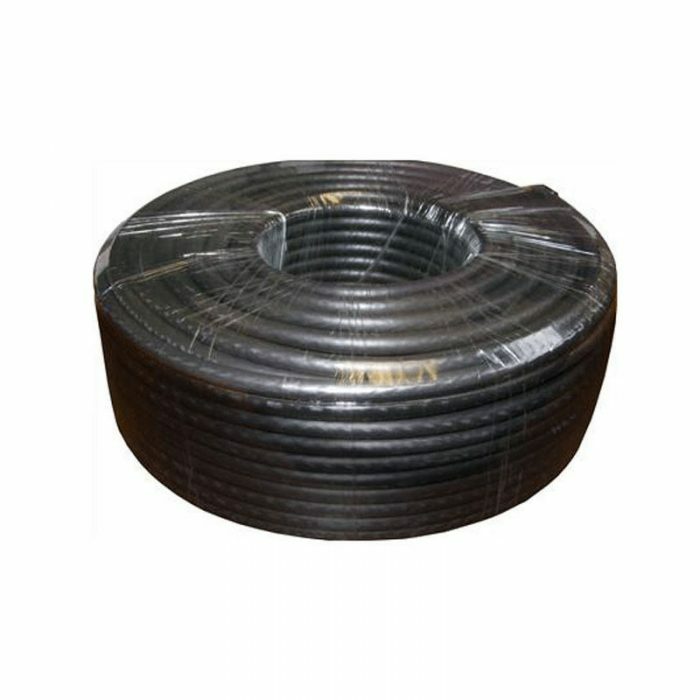 The cable is supplied raw for convenience in case the run needs to be shortened or split. 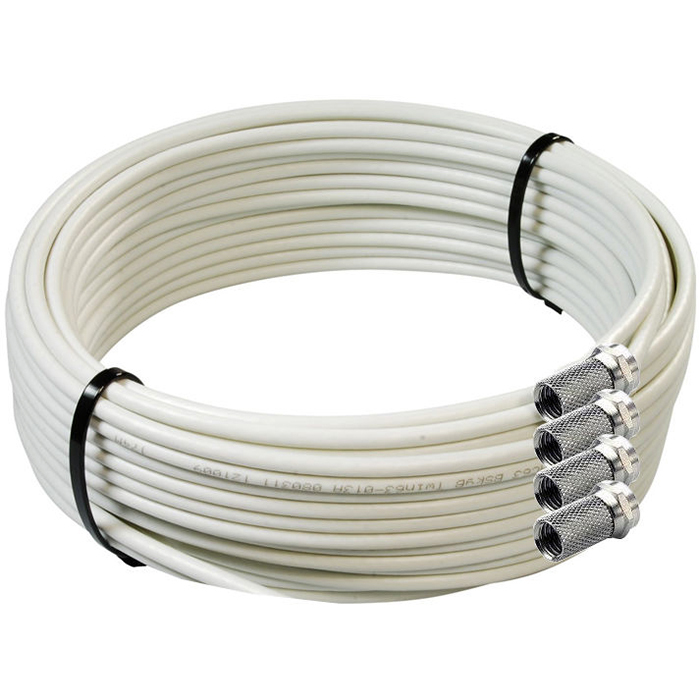 There are also 4x screw on F-Connectors included. 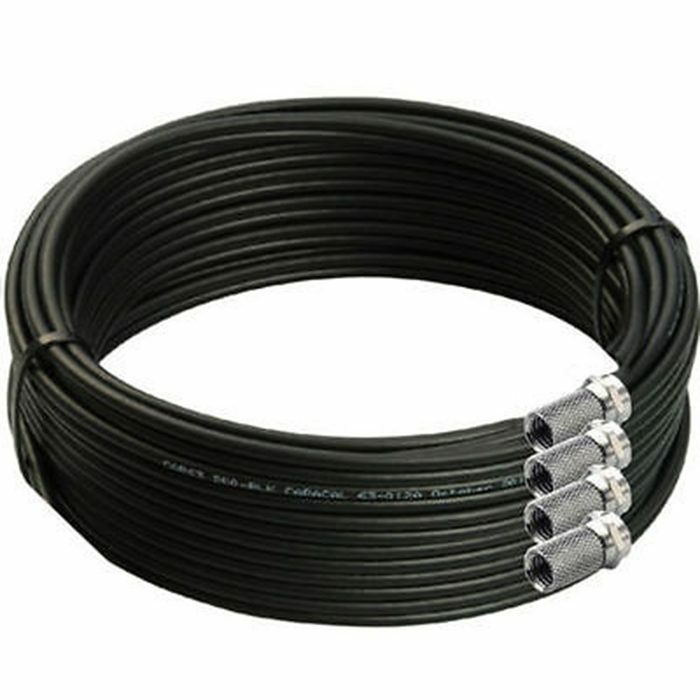 Simply strip/prepare the cable end and screw on the connectors.